It was billed as the U.S. S. Enterprise’s first “real” flight in space, but the spaceship didn’t get quite that far. A group of Star Trek fans launched a model of the famed fictional vessel to an altitude of 95,568 feet (29,129 meters) above Canada, or about 18.1 miles (29.1 kilometers), they told media. The Karman line — a commonly accepted threshold for the edge of space — is at about 62 miles, or 100 kilometers, above sea level. Still, the high-flying feat made the Canadian group quite happy, even though the ship made a suicidal crash landing at the end of its flight. “We lost our engines,” said Steve Schnier, a member of the group that set Enterprise aloft with a weather balloon from Stayner, Ontario, in an interview with Canada AM. Enterprise smashed into the water near a Georgian Bay island in an area roughly 2.5 hours’ drive north of Canada’s largest city of Toronto. Searchers found it using a GPS signal. 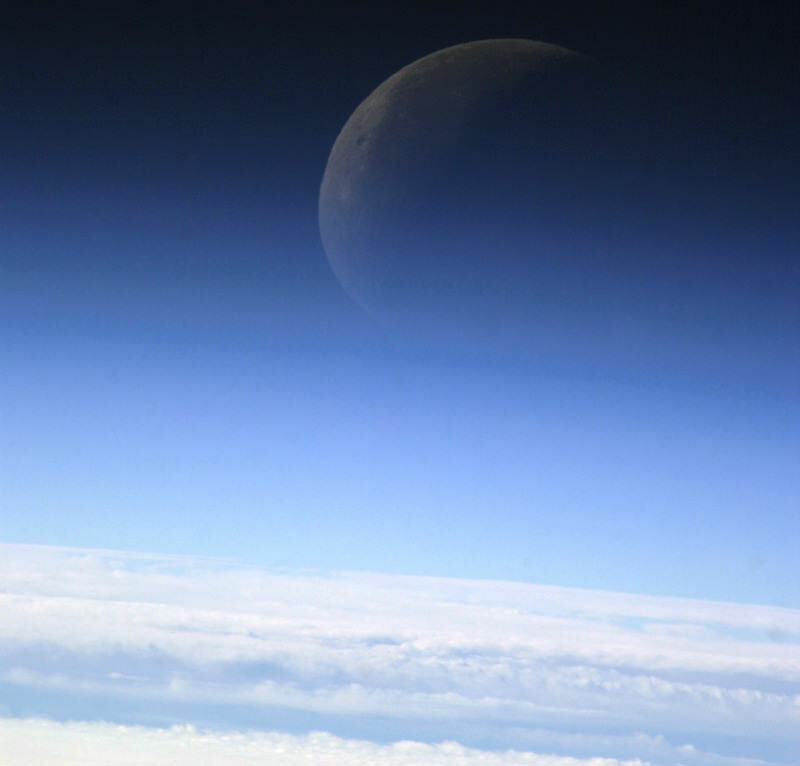 Weather balloon flights are used in science to collect information about the upper atmosphere. Other amateur groups have had fun using the idea, flying tokens ranging from teddy bears to Lego figurines.